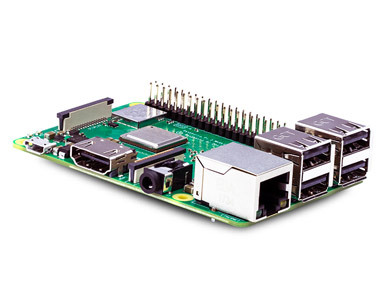 Pre-order your new Raspberry Pi 3 Model B+ now. Pay online when you order your new Raspberry Pi 3 Model B+ to get priority shipping, when available in stock. Currently accepting pre-orders for Raspberry Pi 3 Model B+ on prepaid orders only. Pay by Credit/Debit/Netbanking or PAYTM wallet.